Let’s image you’re one of the rich ones. 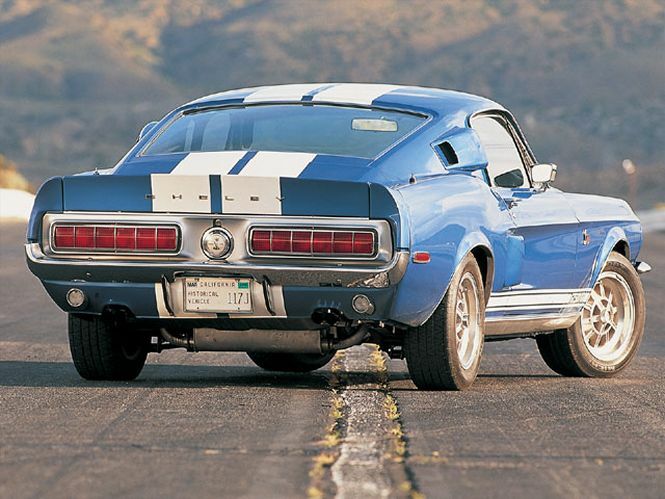 You’re definitely the american muscle enthusiast (otherwise leave this page immediately! ), you do the NASCAR betting and visit casinos in Las Vegas. What cars would we find in your garage? Which one would you take to the Vegas Strip on your gambling weekend? We bet there would be dozens of Americans back from sixties and seventies, maybe a few ones from nowadays. Let us, the amcarguide, pick the front row for you. 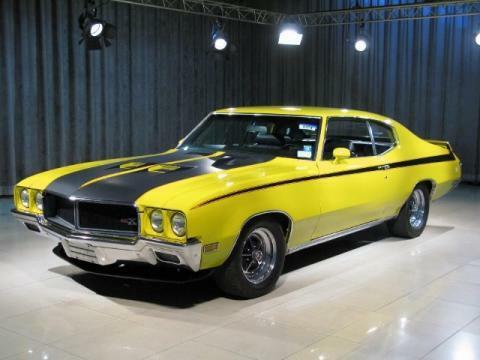 Those 5 real american muscle cars that you would like your friends to see first. You probably run an offshore bank or online casino or even own one of the NASCAR teams ’cause you can afford that American muscle. What are the chances? But… who cares?! Technically the ZL1 was a Camaro option package. This 427 street legal engine was very similar to aluminum-head L88, but ir also was the very first Chevy’s aluminum light-weight block. The factory quote was 430 HP, but it actually had over 500 HP. Checkmark! Gran Sport Stage 1 engine produced 360 HP in gross ratings, but the road tests show that engine had around 420 HP and a massive torque. It consisted of more aggressive camshaft, better compression, unique cylinder heads, 4-barrel carburetor, faster ignition, etc. IN the 1980′s GS STAGE 1 engine was listed as faster than any of the Chrysler’s Hemi. Gheckmark! Say my name, b#@h: “King of the Road”. This one runs 428 from Police Interceptor with suspiciously low 335 horses, but 440 foot-pounds of torque. Checkmark! 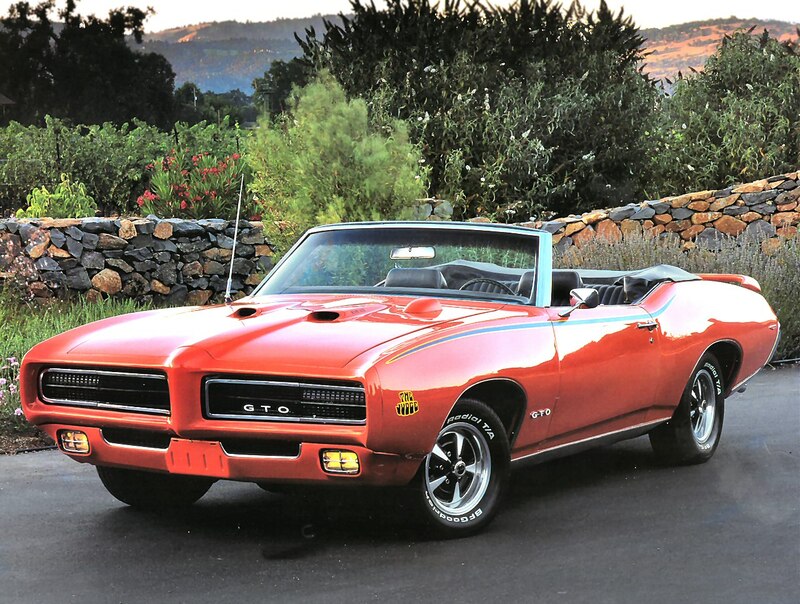 The Ram Air III equipped 400 cubic V8 boosted GTO’s power up to 366 HP. The Judge also had several luxury interior packages. 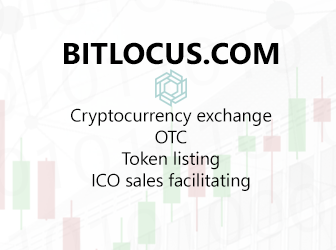 It is worth around $205K today. Checkmark! Huge wing and the name after Florida’s Beach. 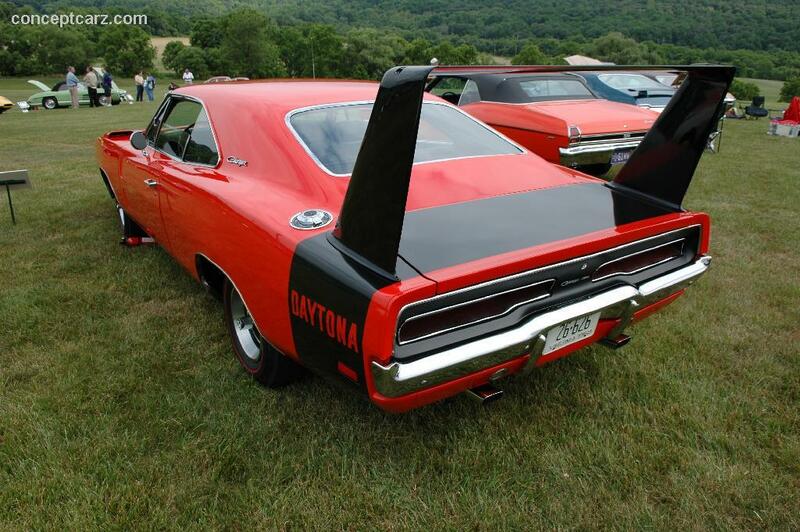 Charger Daytona, baby! It wasn’t popular back then, but today… Oh bro, $400k. Daytona’s aerodynamic drag coefficient is 0.28 – great one for nowadays too [the race version for Nascar races was the first car to reach 200 mph]. The radical height of the rear wing is said to be not that necessary. The idea was for it to be able to fully open the trunk lid. The front row ends. 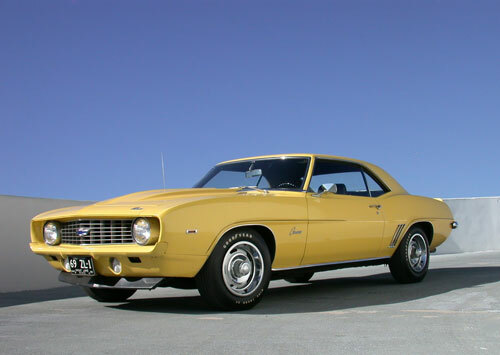 A few more include Hemi ‘Cuda, Challenger, Trans AM, Viper, SS, Riviera, ect. Ok, your garage has a few floors now… You are the winner!